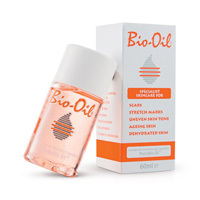 Head over to Favospa where they are giving away free samples of Bio-oil skincare oil. Just follow our link and supply them with your postal details and they will deliver it to your mailing address. Click GET FREEBIE button and then order a free sample of this skincare oil. 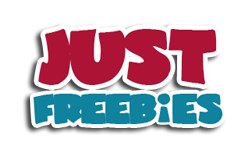 Copyright © 2001-2018 Just Freebies. All Rights Reserved.